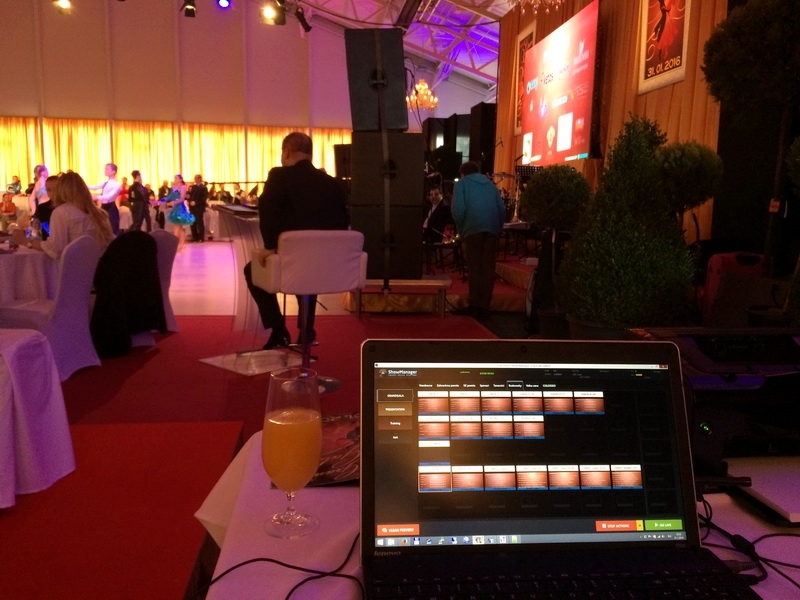 Colosseo supported young dancers from Slovakia during the “Grand Gala” event by supplying a mobile version of Single Media Platform and an on site operator. 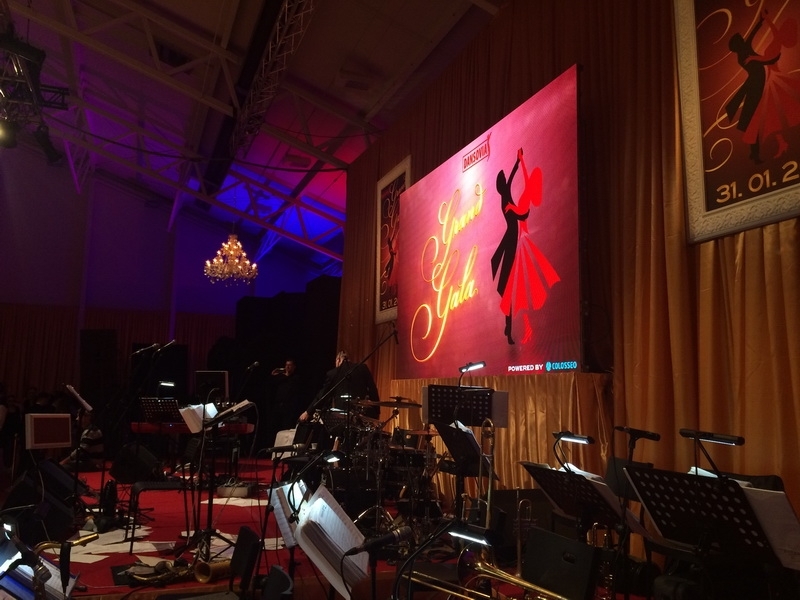 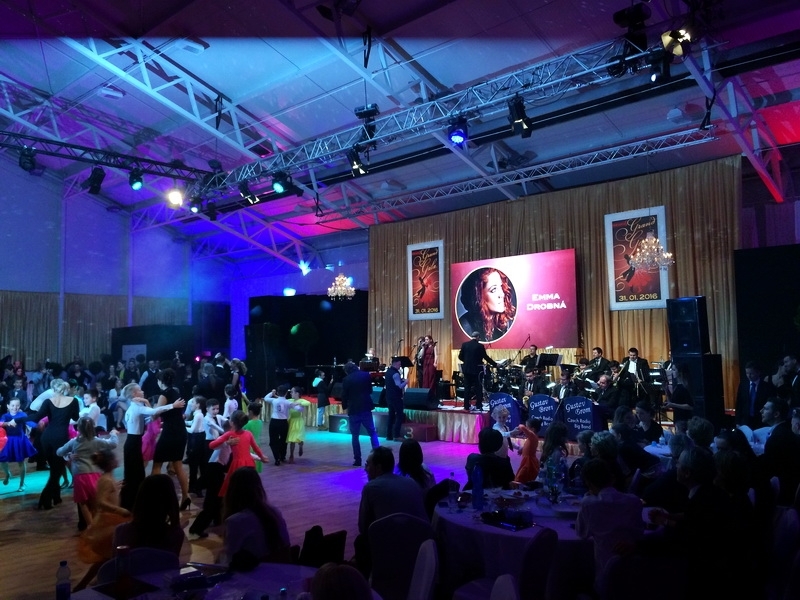 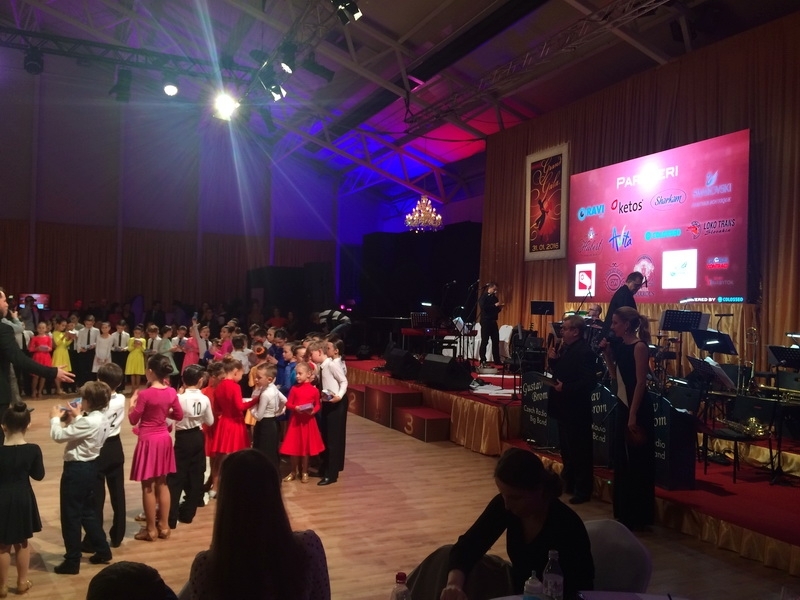 “Grand Gala” is a ballroom dancing competition for children and teens that aspires to be a top-level social event with musical performances by the Gustav Brom Czech Radio Big Band all-star cast, as well as special guests and master adjudicators. 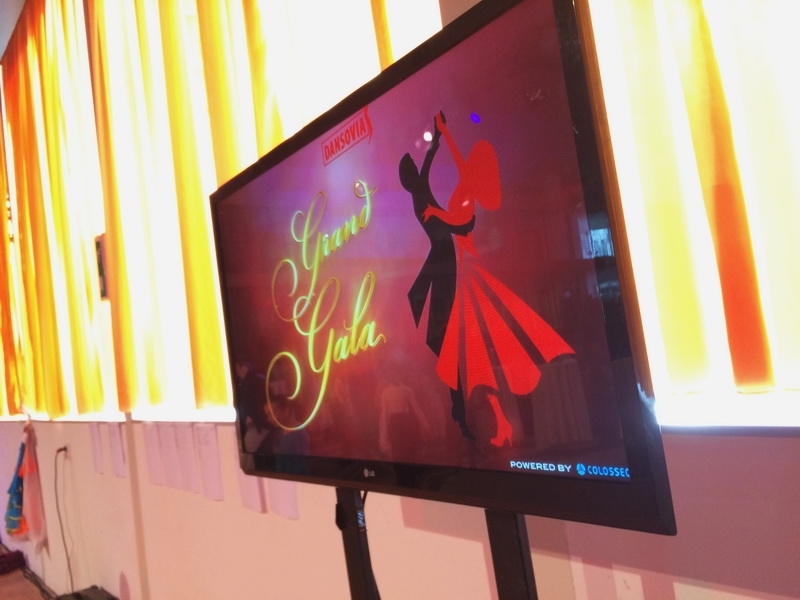 The Colosseo system controlled the large LED screen with the main results, sponsor names and video profiles of each dancer and also 2 LED TV panels with detailed results of each round.